Game showed a static white screen at boot. Checked the clock and it was fine, then I checked if the 68000 was reset correctly and found out that it didn’t get any reset signal. Tracing back I came to a capacitor which had a leg unsoldered. 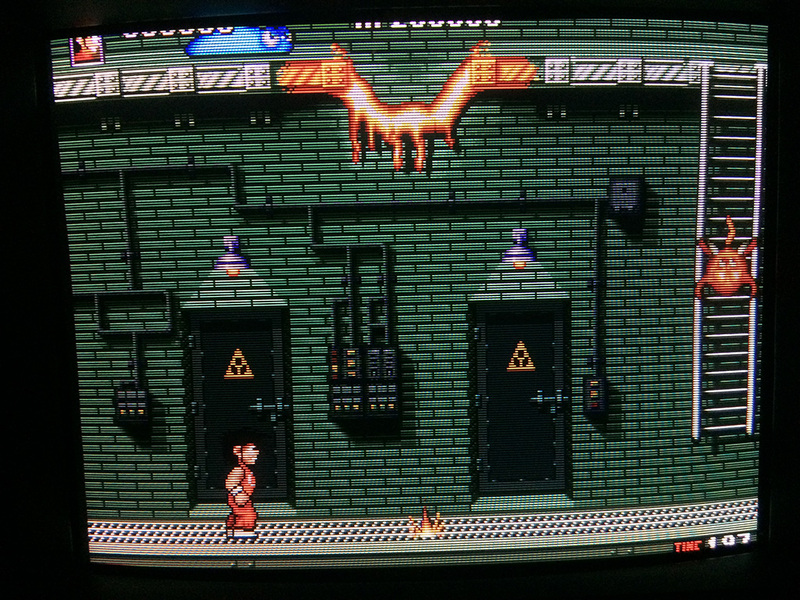 I started a game but I soon noticed that it the pcb played sometimes random or wrong music/sfx. 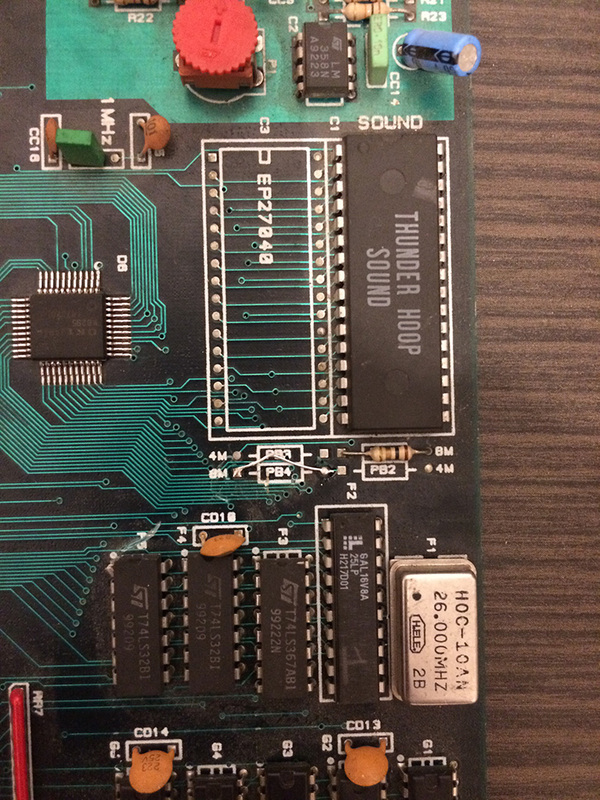 The game has no FM chip, so the OKIM6265 is responsible for music and sfx and there is only one soundrom. Checking the circuit in detail I noticed one jumper for selecting 8Mbit rom was broken in half. 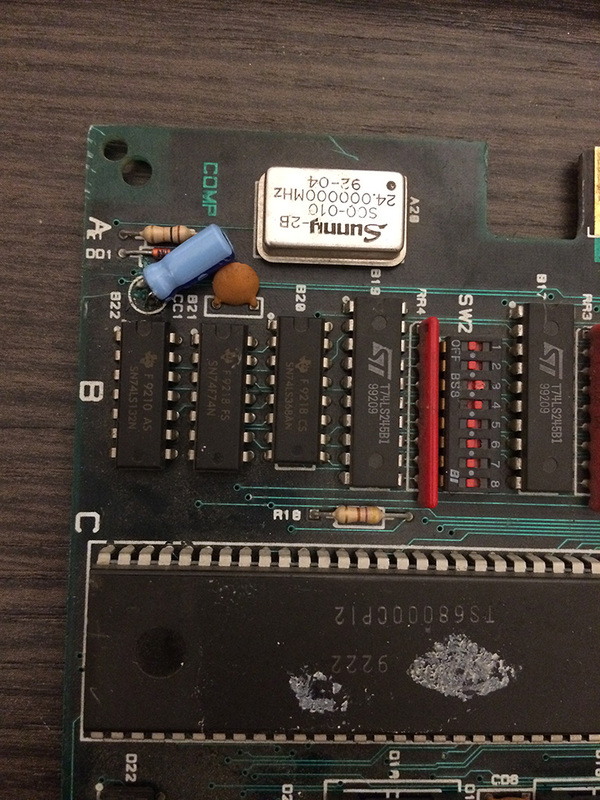 After resoldering a new one, the music and sfx was restored correctly.